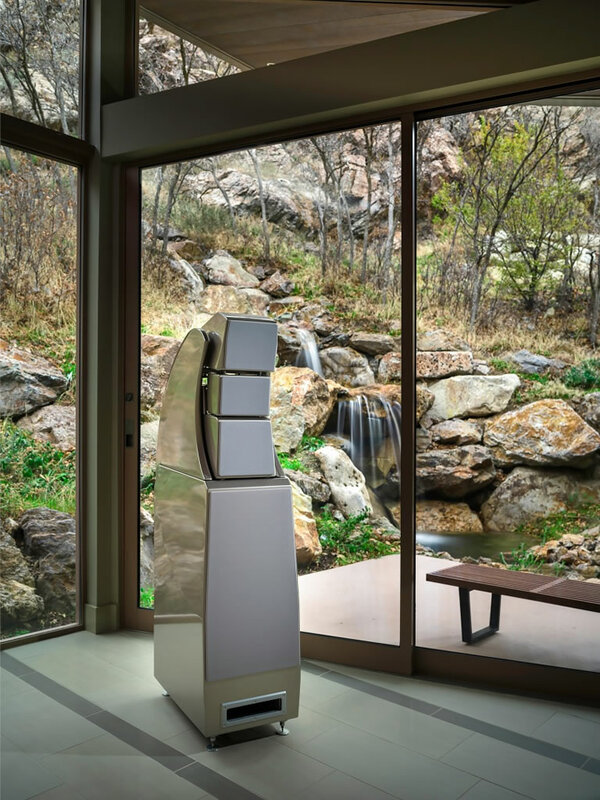 Alexx is the fourth all-new loudspeaker from Wilson Audio in as many years. 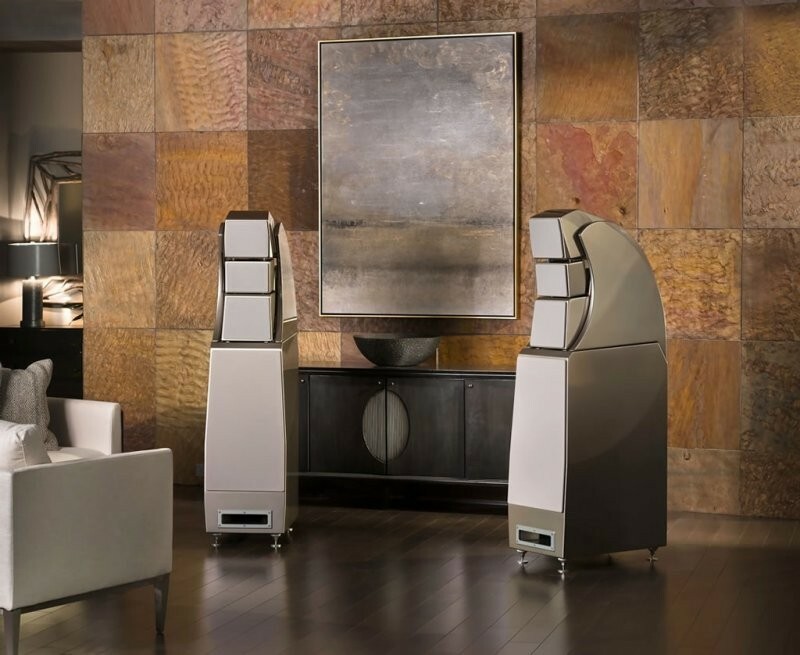 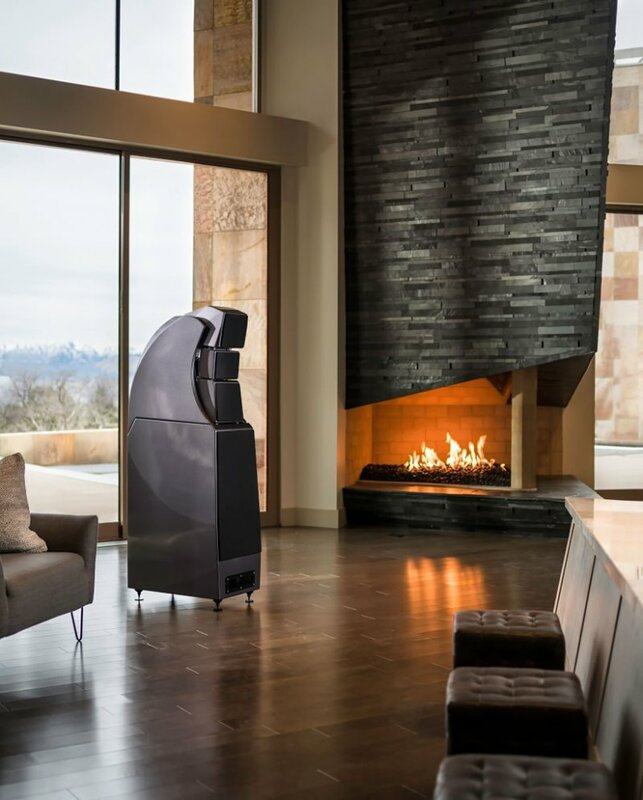 It may be intuitive to assume the Alexx replaces the venerable MAXX, in that it is Wilson’s latest entry into the large speaker segment just below the Alexandria, but, in reality, the comparison with the MAXX begins and ends there. 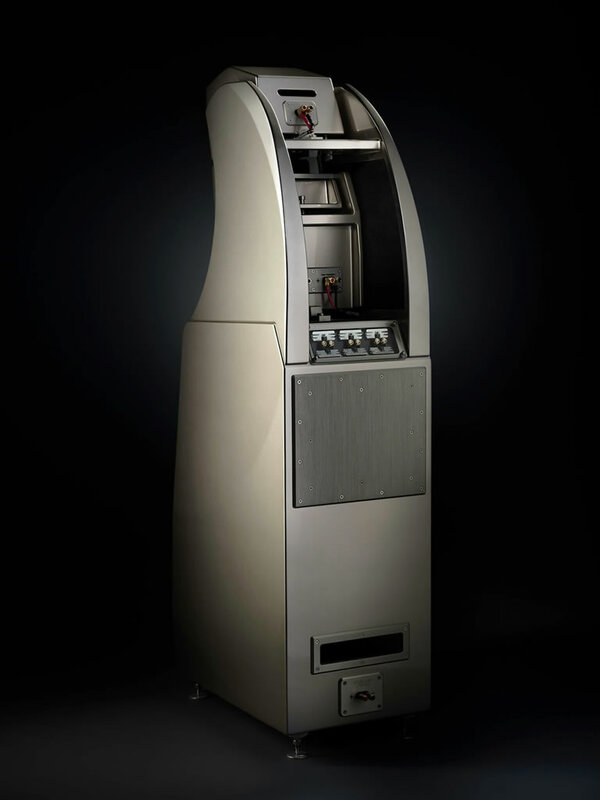 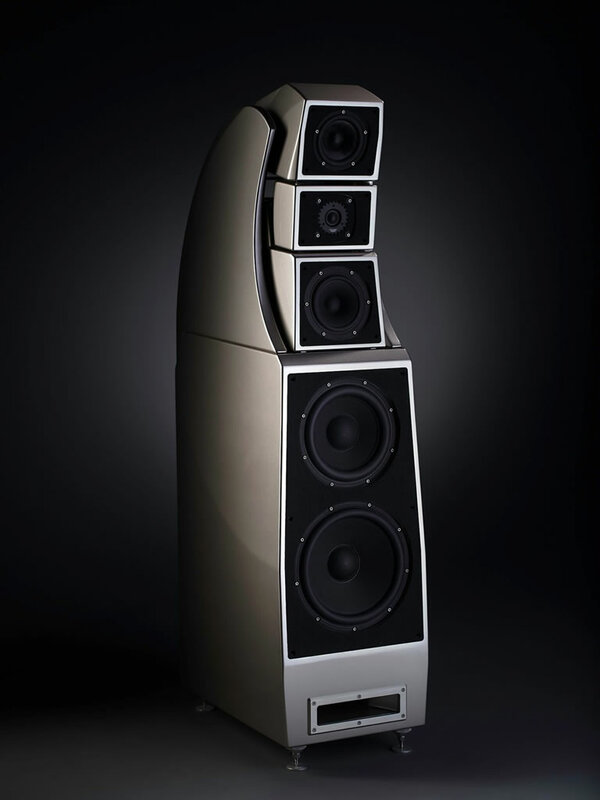 Instead, the Alexx is an altogether more complex and sophisticated loudspeaker.